Mahindra and Mahindra has been the leading SUV seller in the country for a while but off late has been facing stiff competition from the likes of Renault. 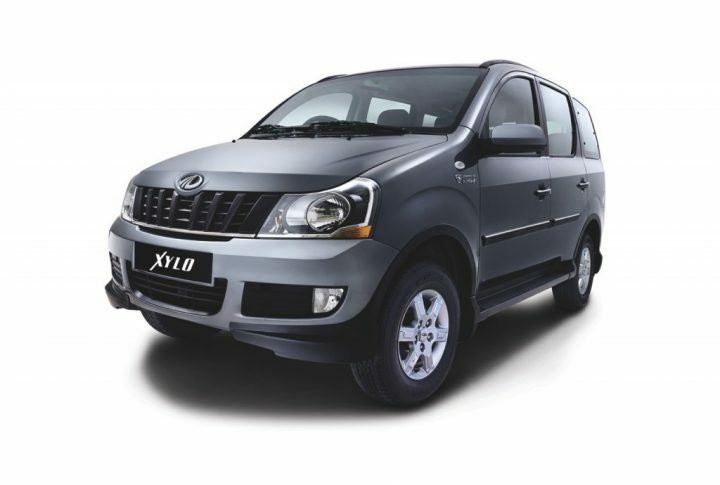 Its Scorpio was just toppled by Duster to become the best selling SUV and the launch of the Chevrolet Enjoy at a killer price tag has sent the Xylo worrying. So to keep abreast with the competition, the company has fitted its Xylo with an altogether new engine. The Mahindra Xylo With mHawk Engine will now be powered by the mightier 2.2 litre diesel motor that powers the Scorpio and it brings a bump in power as well as an increase in the fuel efficiency of the existing Xylo. The motor develops a healthy 120 PS and a peak torque of 280 Nm. The fuel efficiency of the car now gets rated at 14.2 Km for every litre of diesel you put into it. The existing variants E4 and E8 now give way to H4, H8 and H9. The new engine get mated to an all new 5 speed manual transmission as well. The company has replaced the E nomenclature with H because H signifies the mHawk engine which delivers a high fuel efficiency and a high power figure as well. The addition of the new engine also brings to the table an all new colour, the Dolphin Grey which will be made available in the top end H8 and H9 variants. The H4 variant will be the base variant and its price will start from Rs.8.23 lakhs, ex-showroom Mumbai. The price of the car remains similar to the outgoing model. The H4 variant will come with an optional ABS and so will the H8 but will add airbags to the package. The fully loaded H9 variant will come with a slew of features like Voice Command Technology, Reverse Parking sensors, Dual Airbaga and Cruise Control.